It was an impressive showing at the US Open Beer Championship for Hawaii breweries. Three Hawaii based breweries took home a total of eight medals with Waimea based Big Island Brewhaus taking home five alone! Big Island Brewhaus also placed 5th overall in total points. Maui Brewing Company took home two medals and Kona Brewing Company took home one. The US Open Beer Championships are held every year and is the only brewery competition to include professional breweries and award-winning home-brewers. Over 2500 beers were submitted from breweries around the world to compete in 68 different categories. Big Island Brewhaus claimed an impressive gold medal in the highly competitive IPA category with their Overboard IPA. White Mountain Porter and Paka Bock took silver medals in the Herb and Spiced Beer and Smoked/Rauch beer categories respectively, while Red Giant and Golden Sabbath Belgian Golden Strong took bronze medals in the American Amber/Red and Specialty/Anything Goes categories respectively. 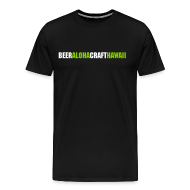 Maui Brewing Company took home another gold medal for it’s CoCoNut Porter in the Fruit/Vegetable beer category and a silver medal for Bikini Lager in the Munchner Helles category. Kona Brewing Company’s Big Wave Golden Ale took at gold medal in the Session Beer category. Congratulations to all of breweries for such a great showing. 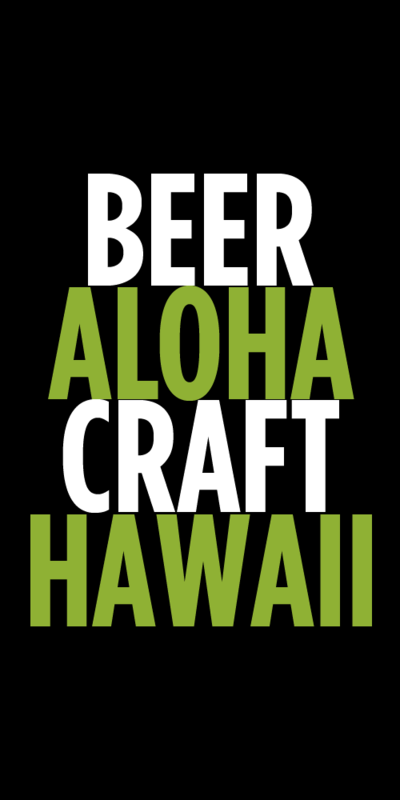 Tags: Awards, Big Island Brewhaus, Kona Brewing Company, Maui Brewing Company, News. Bookmark the permalink.